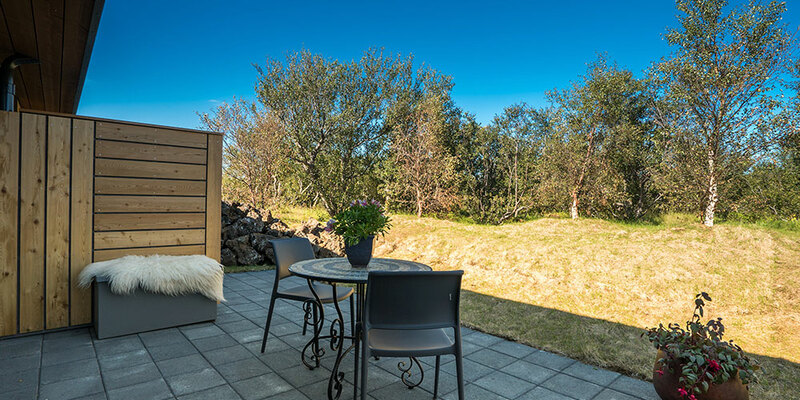 Imagine a welcoming oasis where quiet luxury meets rugged wilderness on the doorstep of Iceland’s iconic natural wonders. Hotel Húsafell invites you to discover our hidden corner of otherworldly landscapes alive with the spirit of adventure. With an average of three sightings per week during winter, Húsafell is one of Iceland’s best spots for watching the Northern Lights. The high snowy domes of nearby Langjökull glacier ensure cold, crisp, cloudless skies - perfect weather conditions for Aurora Borealis. 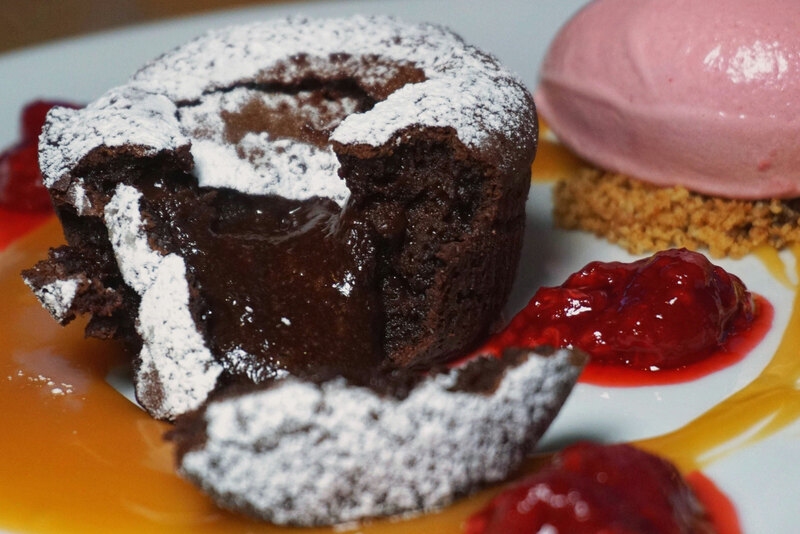 Hotel Húsafell offers 48 luxurious rooms in four sizes. 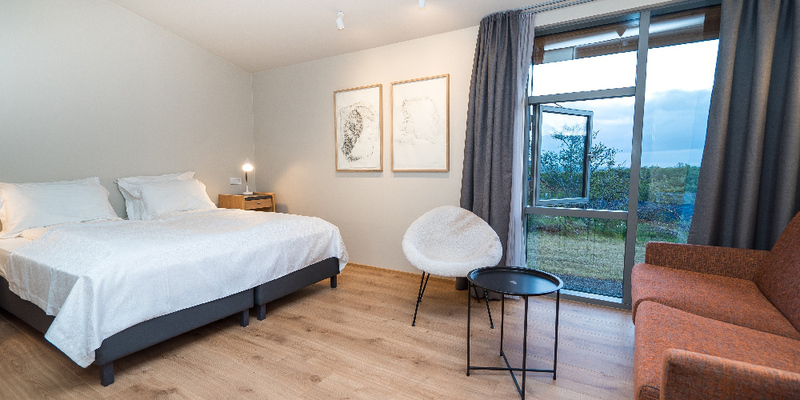 Each room is decorated with paintings by Húsafell renowned artist Páll Guðmundsson, features heated floors and amenities made from Icelandic herbs. The architectural design is in harmony with the environment and offers breathtaking views of the surrounding nature. 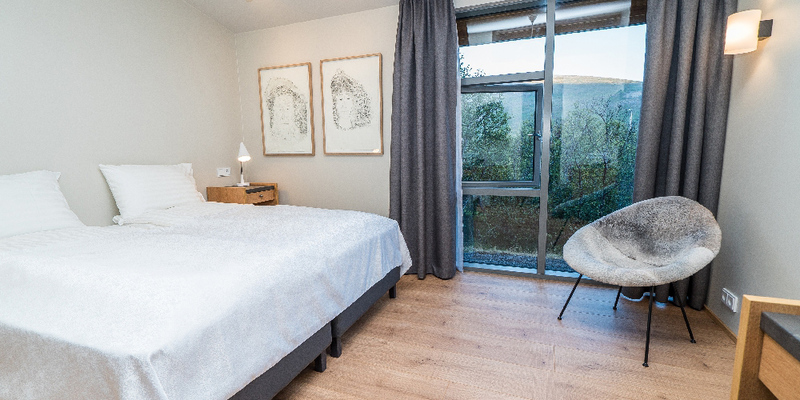 Hótel Húsafell has 39 comfortable Standard Rooms (22 m² / 238 sq ft) with ensuite bathrooms. For even greater comfort and luxury, Hotel Husafell offers seven Deluxe Rooms (28m² / 301 sq ft). Hotel Husafell offers one Superior Deluxe room (31 m² / 336 sq ft). The room features an outdoor terrace. The hotel has one master Suite (45 m² / 484 sq ft). 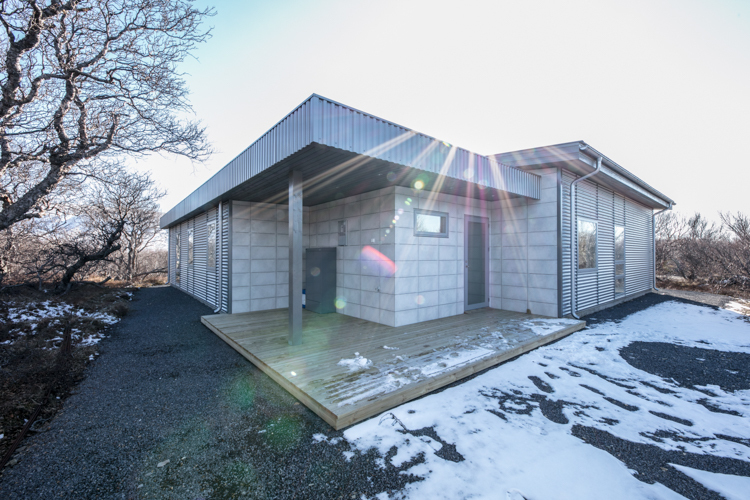 It features a bedroom, living room, dressing room, bathroom and an outdoor terrace. The Holiday Villa is a privately owned house available for rent and can accommodate up to 5 guests. 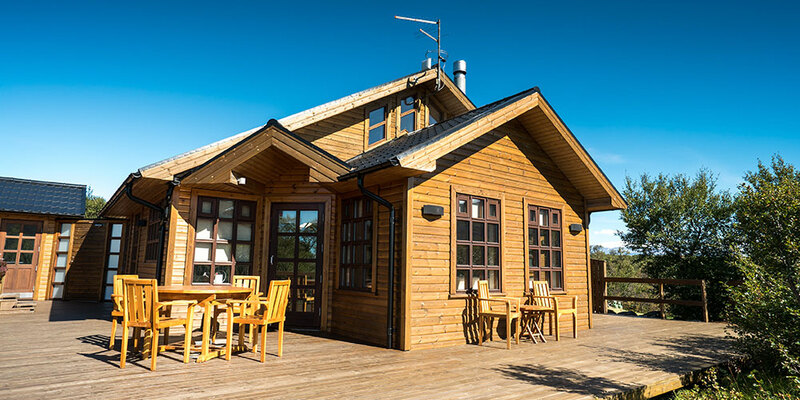 The Holiday Cabin is a privately owned house available for rent and can accommodate up to four guests. 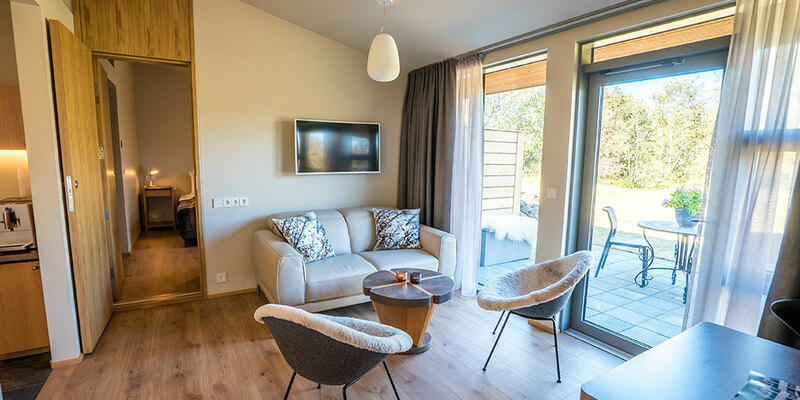 Beautiful Holiday house which accommodates up to six guests. 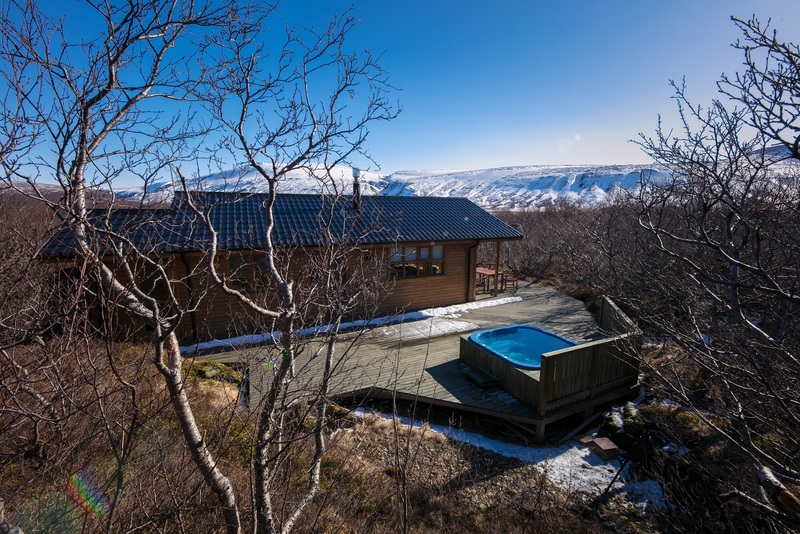 The house has a terrace with a hot tub and sauna house. 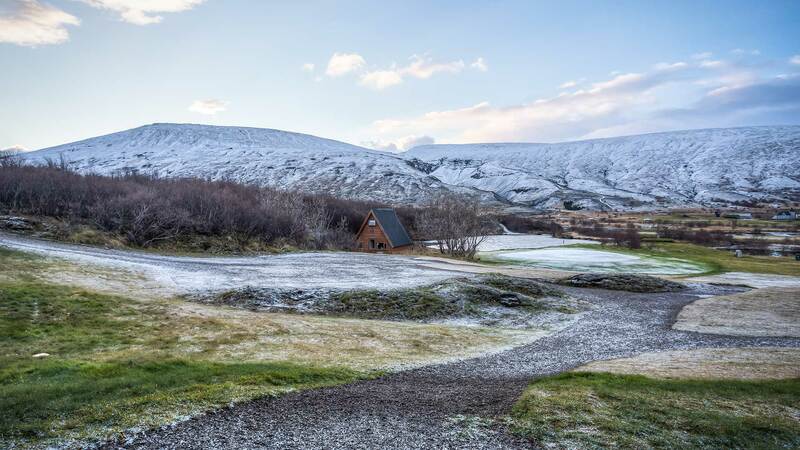 Nestled between a glacier and a lava field, Húsafell is a natural playground where you can experience all the fire-and-ice adventures Iceland has to offer. Challenge yourself against nature’s mighty forces, or spend quality time relaxing with the family – the inspiration is all yours. 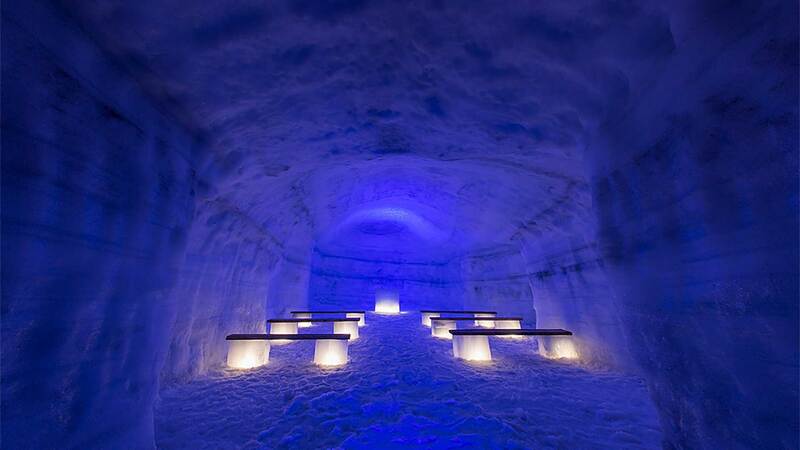 Explore the frozen wonders of an ice cave beneath Langjokull, Europe’s second largest glacier. 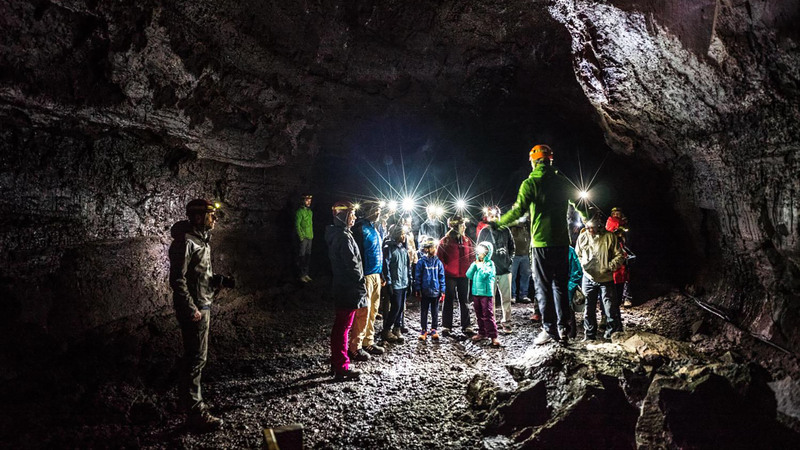 Explore Víðgelmir, the world's largest lava cave located in Hallmundarhraun lava field, just minutes from Húsafell. 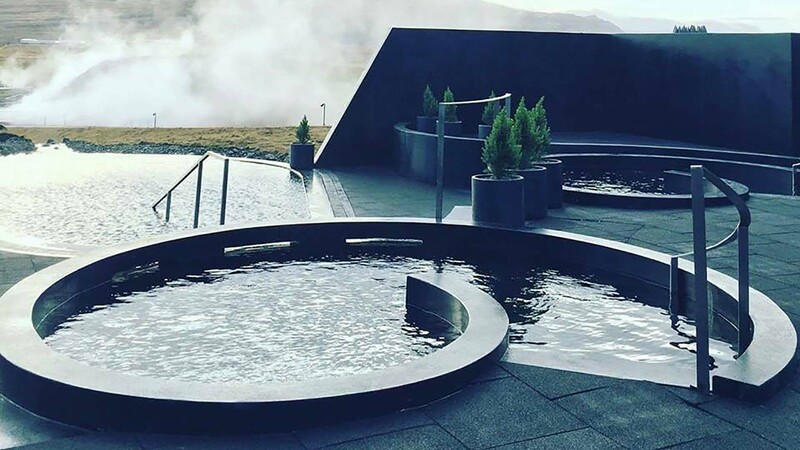 Iceland’s newest wellness mecca with steam rooms and nature baths fed by Deildatunguhver hot spring. 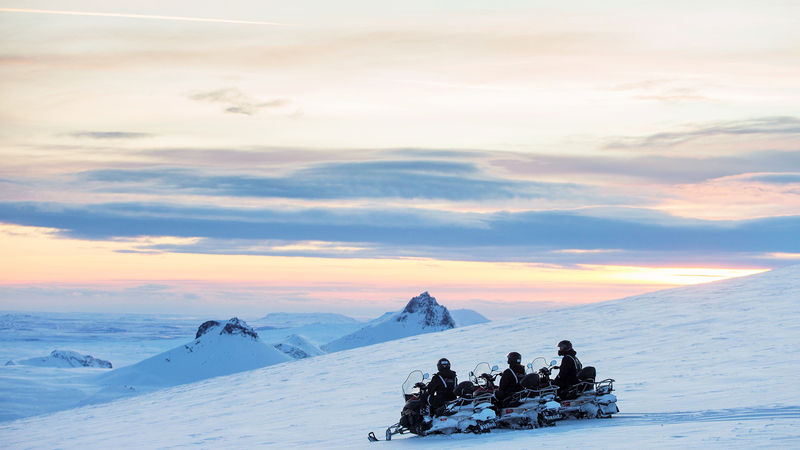 Take glacier exploration to a whole new level with a snowmobile ride on Langjokull and a guided visit of the ice caves. 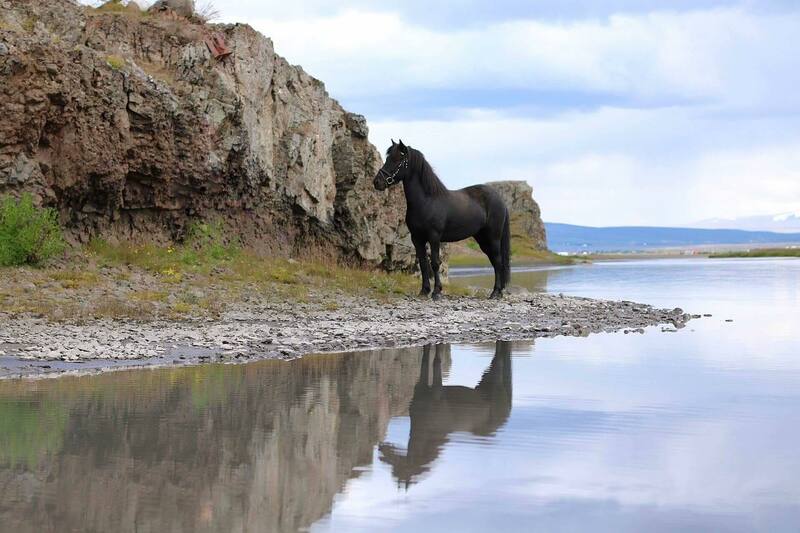 Ride an Icelandic horse across fire and ice landscapes from family-run Sturlureykir Horse Farm. Husafell is a hiking paradise of wilderness trails winding through magical woodlands, rugged lava and glaciers. 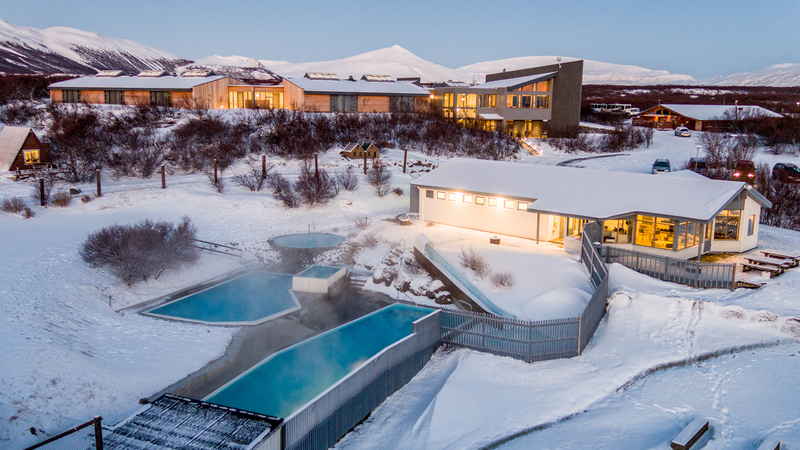 Experience Iceland’s spa culture in our geothermal heated swimming pools open year round. 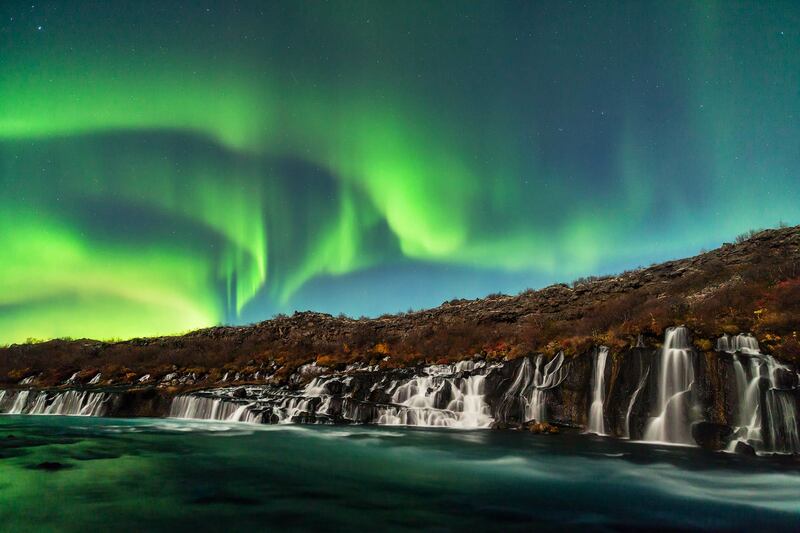 On average three sightings per week during winter and free Northern Lights wake-up-calls. The hotel is in the middle of nowhere and offers a spectacular view of the environment. There's a geothermal pool nextdoor which you can use for free when you're a guest in the hotel. 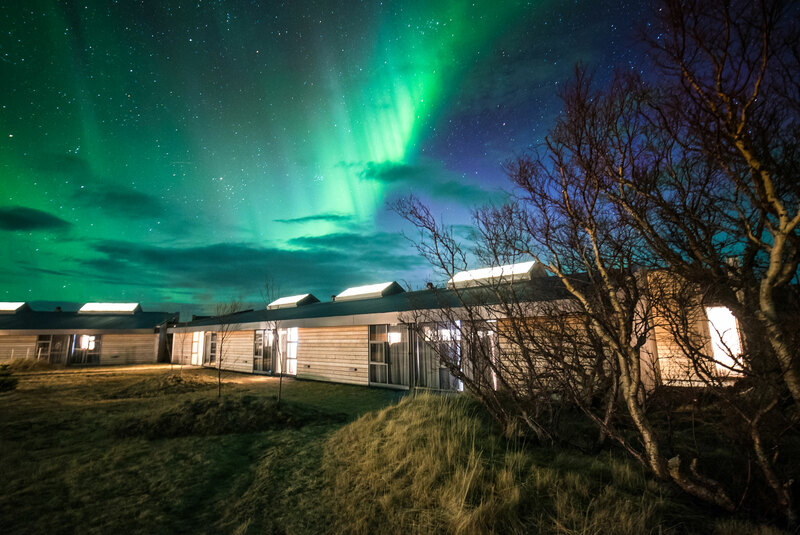 In winter the hotel offers a Northern Light wake up call. We had an amazing experience here. The facilities are very good. The staff are excellent, friendly and care. Benefit from the bounty of geothermal energy by soaking in wonderfully hot water. Float and experience weightlessness and absolute relaxation.